Every single day, incredible advancements are made in the solar power industry. They offer countless ways to save money and the planet. While solar-powered homes have become mainstream, some homeowners are not ready or cannot afford to go off the grid completely. The good news is that you can install solar energy gradually, one room a time. 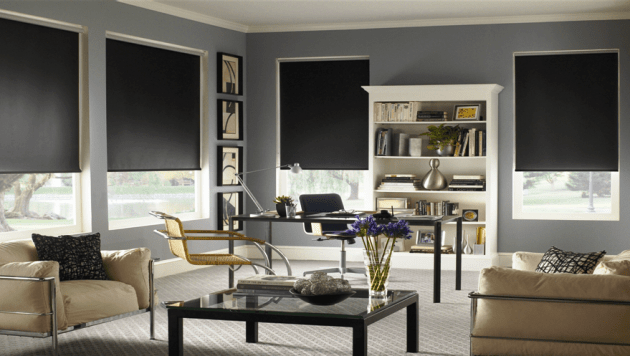 Since a home office is a perfect room to get started with using solar energy, here are some creative ways to try out your new energy efficient lifestyle. Traditional lights use a lot of energy and can wreak havoc on your utility bills. If you are looking for office lighting that won’t cost an arm and a leg but will brighten up your space, look no further than solar lights. 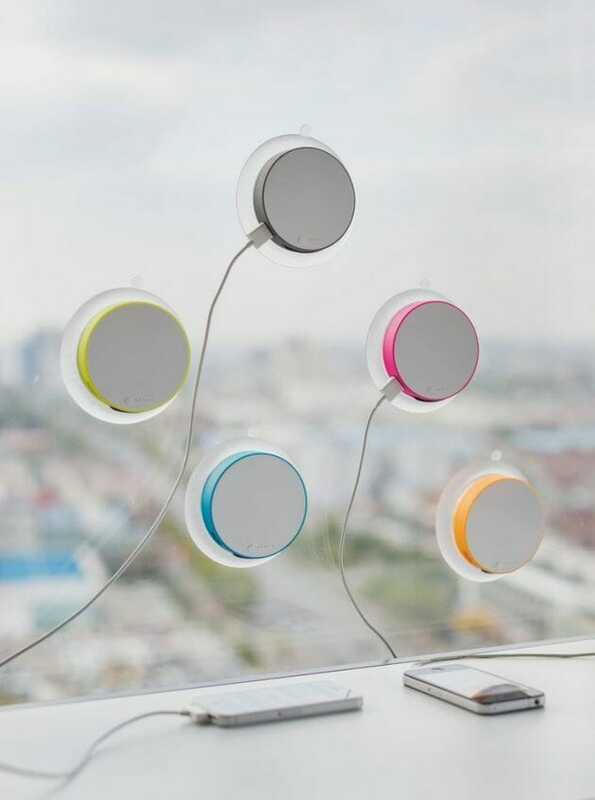 They come in different versions and are perfect for every home office. If your home office lacks sufficient sunlight, tube lights will provide all the light you need. They provide similar benefits as skylights, and what’s more, they have better insulation and can be used anywhere in an interior. They are connected to a reflective dome on the roof, which helps them to trap sunlight, transfer it via a tube, and illuminate dark rooms. When installing tube lights, be sure to choose a path from your roof to your home office ceiling to ensure you don’t affect cables, heating ducts, plumbing, and other objects. 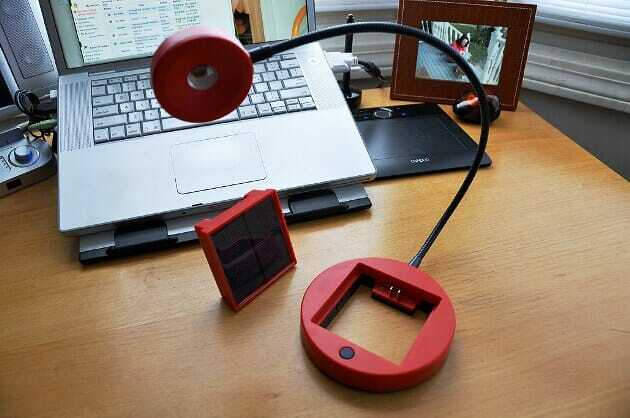 If you spend a lot of time at your desk, use solar lamps or solar-powered LED lights. You won’t have to strain every time you read or work on your computer, which will also help avoid eye strain and decreased productivity. Solar-powered lights are attached to electric panels. They have batteries at their bases, which can provide power for an entire day if fully charged. Most people forget to switch off their office lights at night, especially after a long day at work. If you’re forgetful this way on a regular basis, try solar-powered motion sensor lights. They will help you to minimize costs and save energy. Motion sensor lights have the ability to know if a room is occupied or not. They make use of the sun’s energy to power rooms. During the day, their batteries are charged by solar panels on the roof, which convert sunlight into electricity. Some solar-powered motion sensor lights are fully programmable, and you can adjust them to suit your needs. You can also change their light sensitivity and motion sensitivity. In your day-to-day operations, you use many electronic gadgets. Solar chargers can power your laptop, mobile phone, tablet, MP3 player, and other gadgets you use every single day. These chargers have been around for a while and offer a great way to increase the battery life of your devices using clean, renewable energy. Solar chargers have three key elements: portability, power, and price. They can power your devices as you use them or when you’re on the go. You can continue e-mailing, browsing, and talking as you move from one place to another. Many solar chargers are small in size and are easy to carry. They come with cables of different sizes and can be used with different devices. Heat and moisture can make your home unpleasant to live in. And just because you can’t see them does not mean they are not there. They hide in the basement, attic, and other places and can cause severe damage if neglected. But now you can use solar energy to power your home office’s ceiling and floor fans. They will alleviate moisture and banish heat, ensuring your home is cool in summer and protected during winter. When you have solar-powered ventilation, you will never have to worry about your utility bills. The best thing about powering your home office with solar energy is that it does not cost as much as installing solar panels for your entire home. It is a great place to start for those who are unsure about utilizing solar power or have a limited budget. The day you get one room off the grid will be one that you can feel good about—you’ll be able to work comfortably without using gas, oil, coal, or nuclear energy.